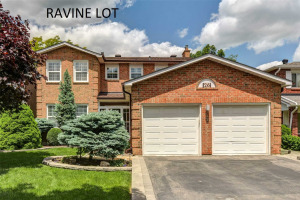 Ideally Located On A Quiet Court, Set On A Beautiful Pie-Shaped Lot With Great Curb Appeal And A Grand Entrance To Welcome Your Guests In Style! 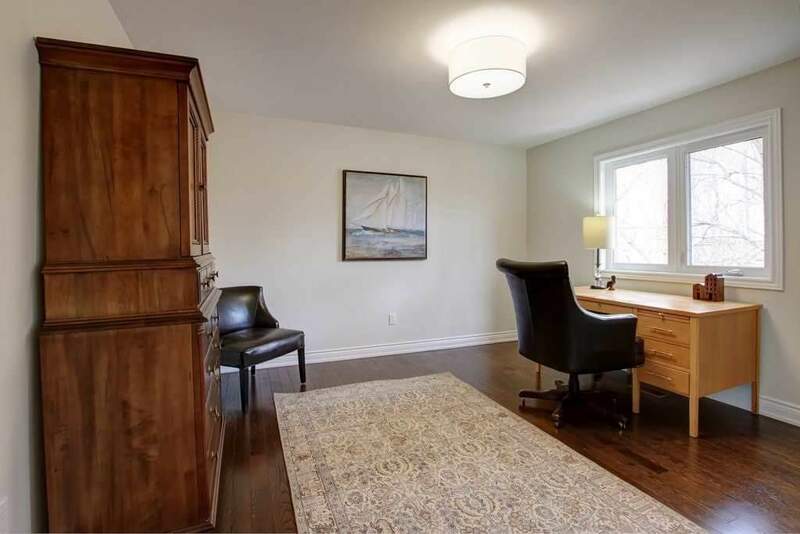 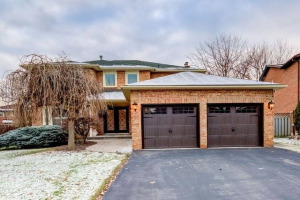 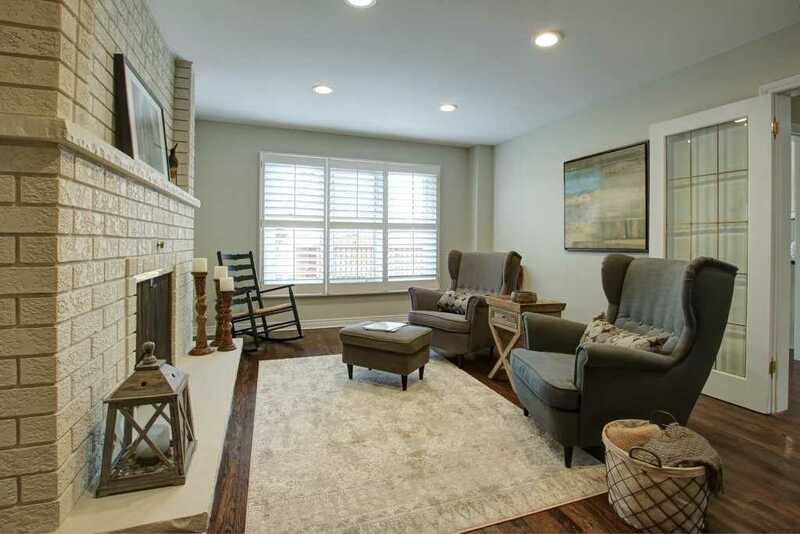 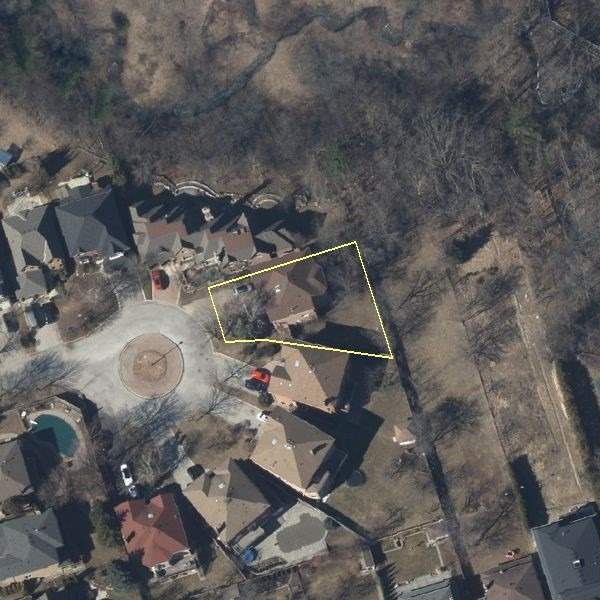 Perfect Layout For A Busy Family Including Formal Living & Dining, Comfy Family Room With Fireplace, Large Mudroom With Side Door & Garage Access, Eat-In Kitchen With Walk Out To Deck Overlooking The Backyard & Ravine Beyond. 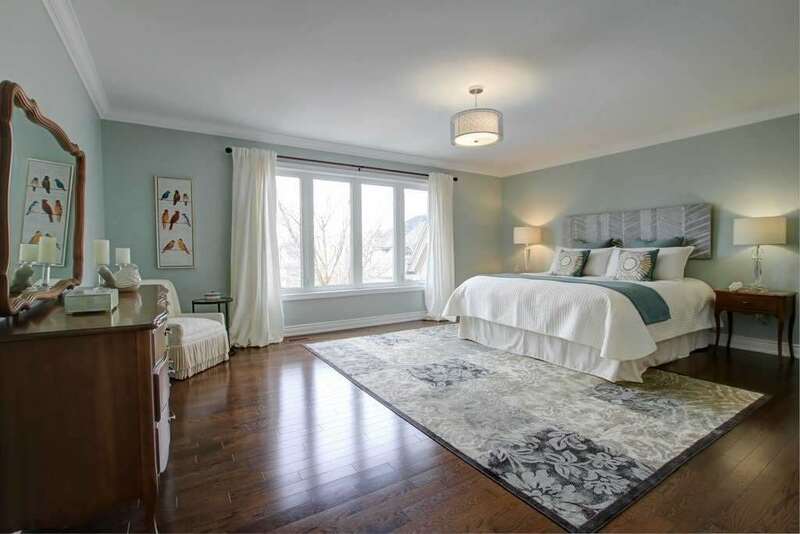 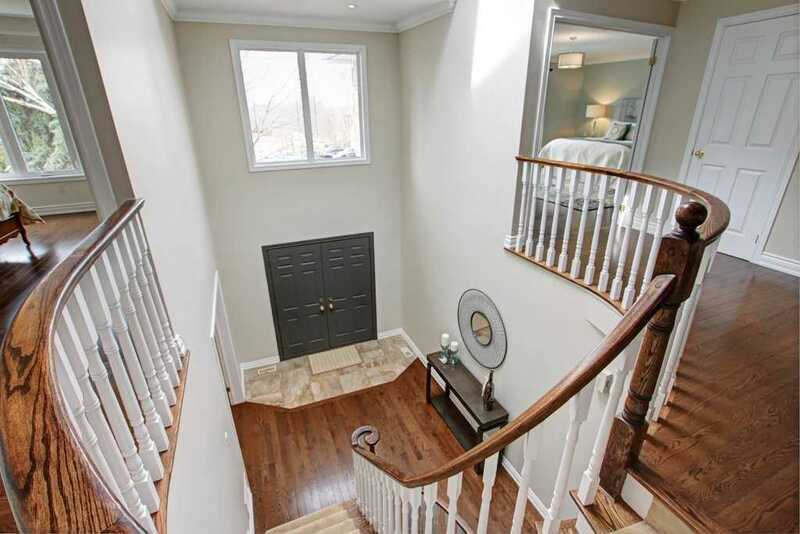 The Sweeping Staircase, Vaulted Ceiling And Huge Master Suite Are Guaranteed To Impress! 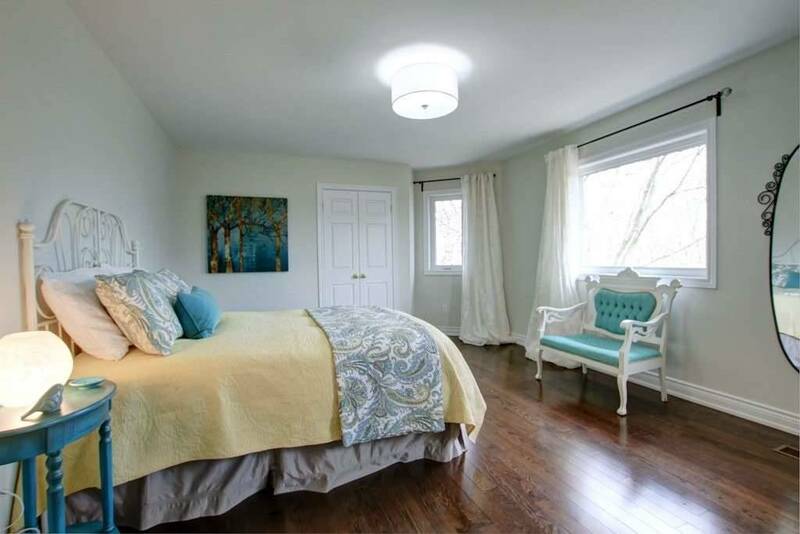 Solid Oak Hardwood Floors On Main & 2nd Level, Smooth Ceilings, Crown Molding, Pot Lights And Freshly Painted In Neutral Palette Throughout. 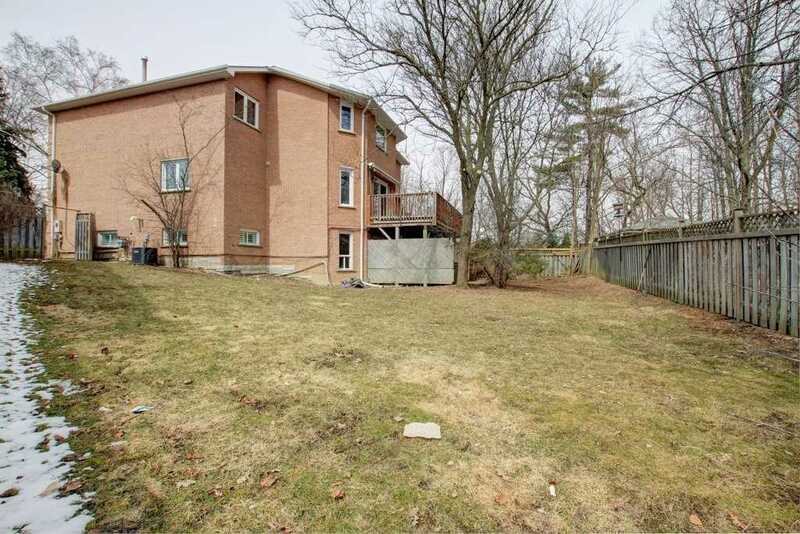 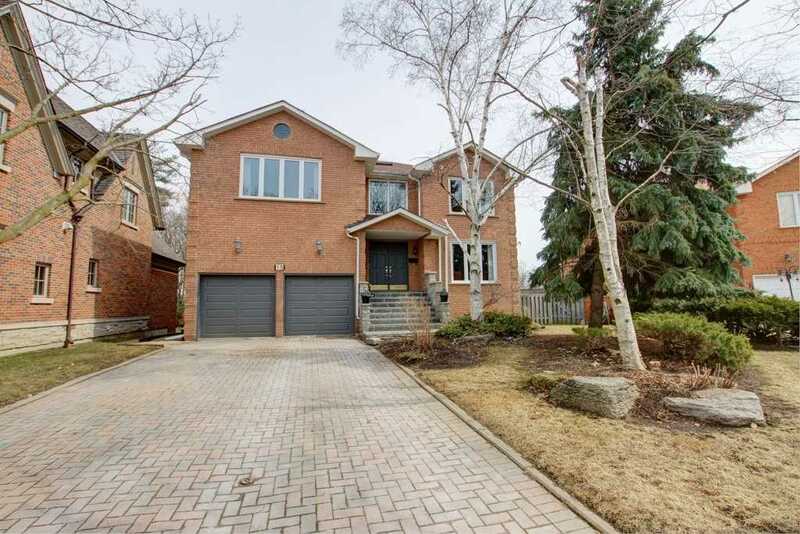 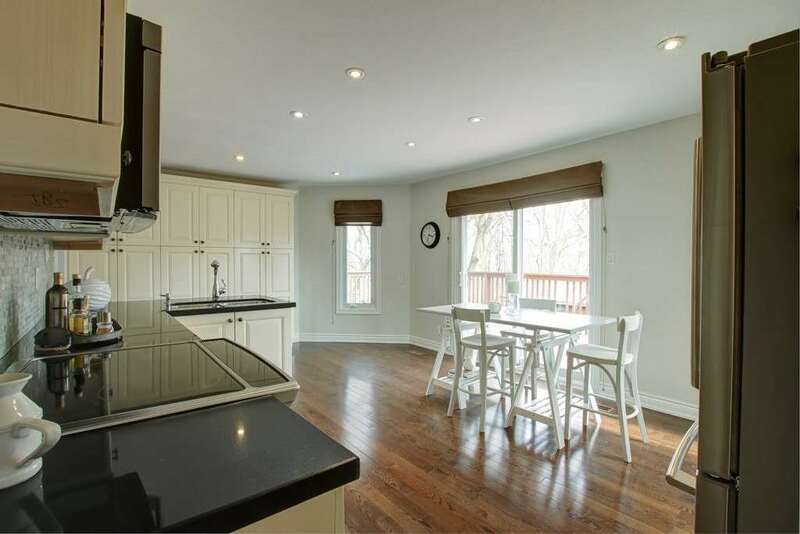 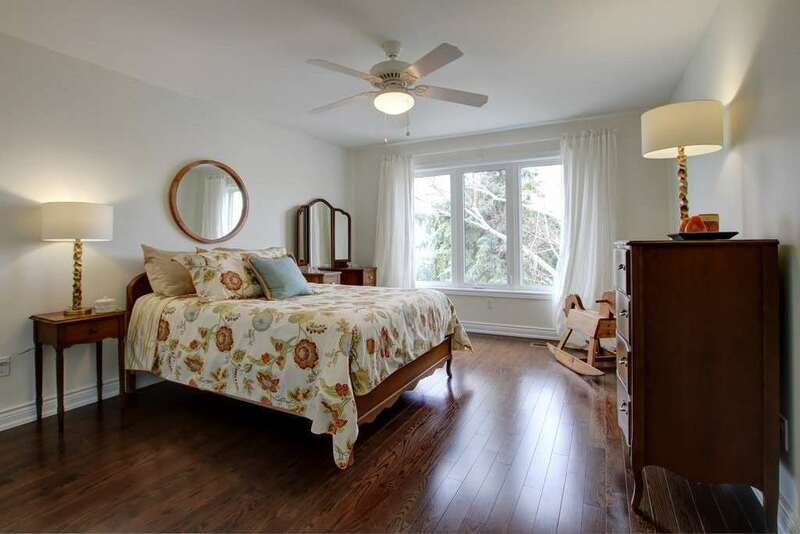 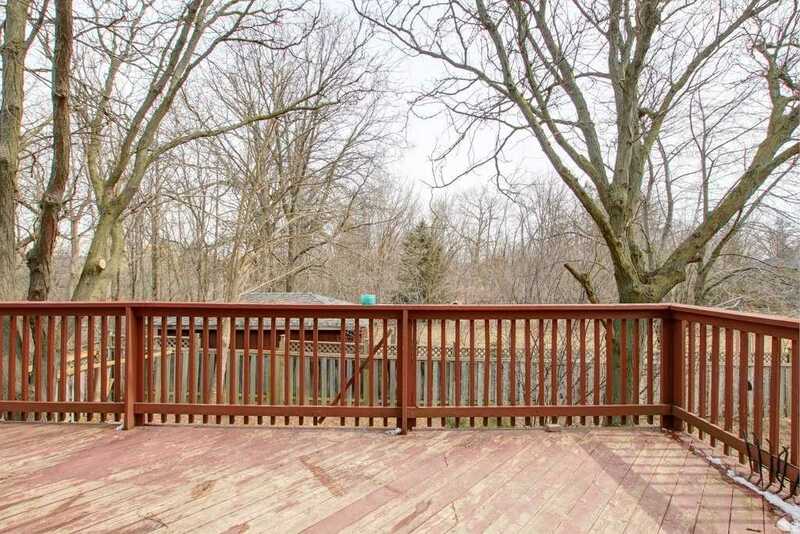 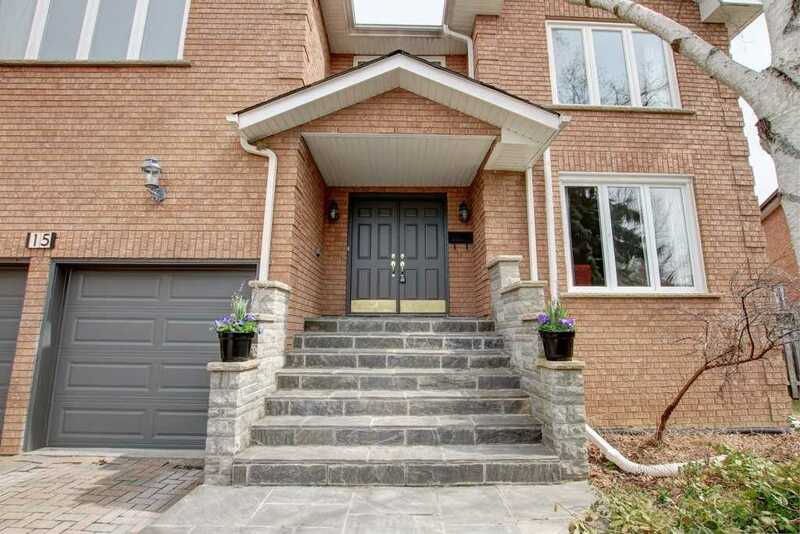 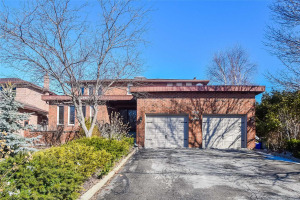 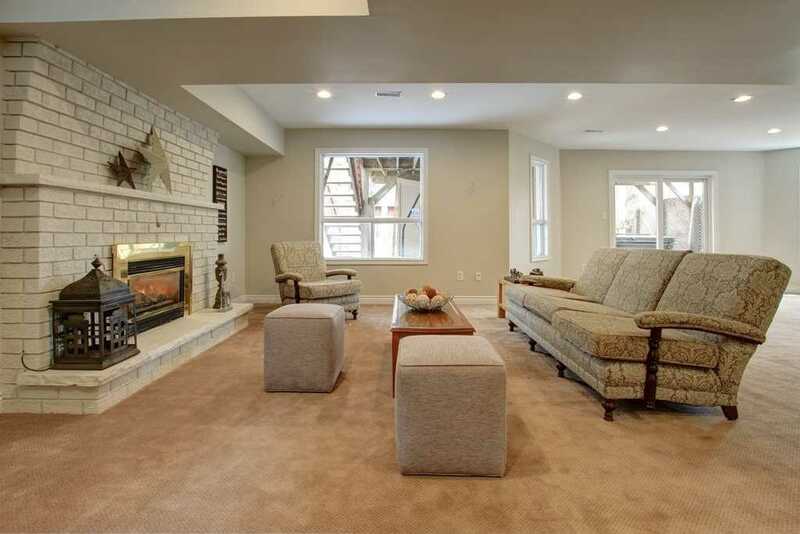 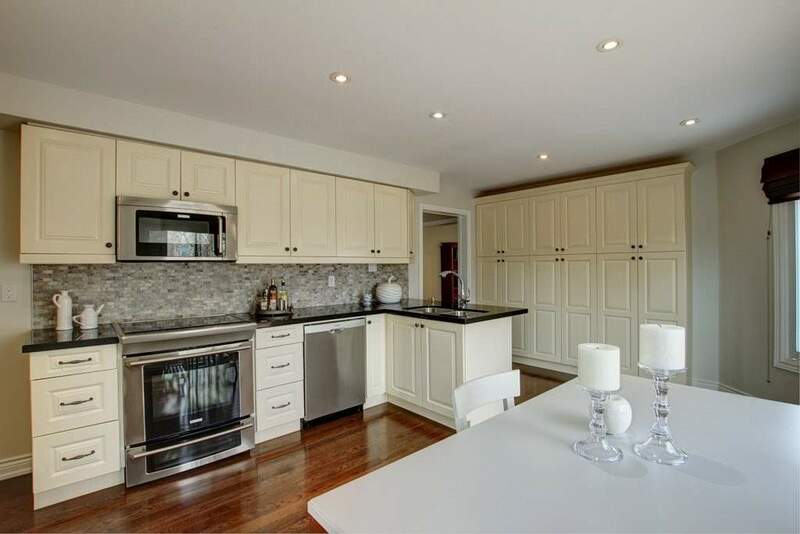 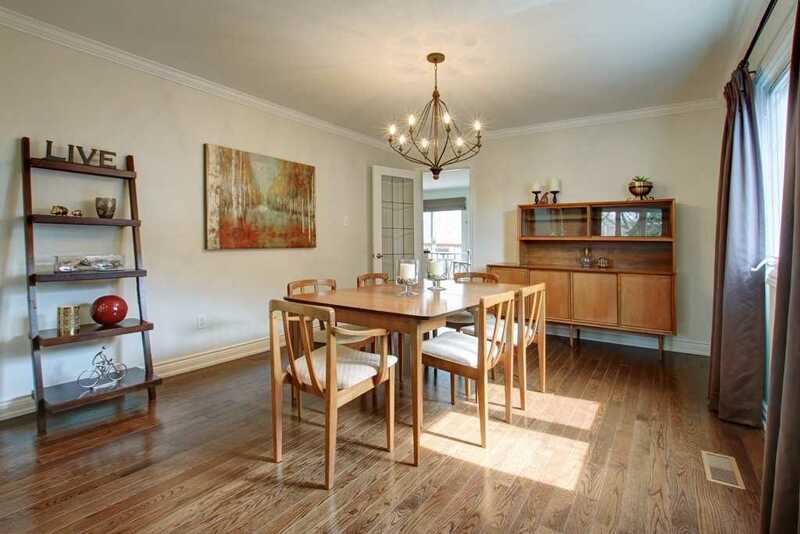 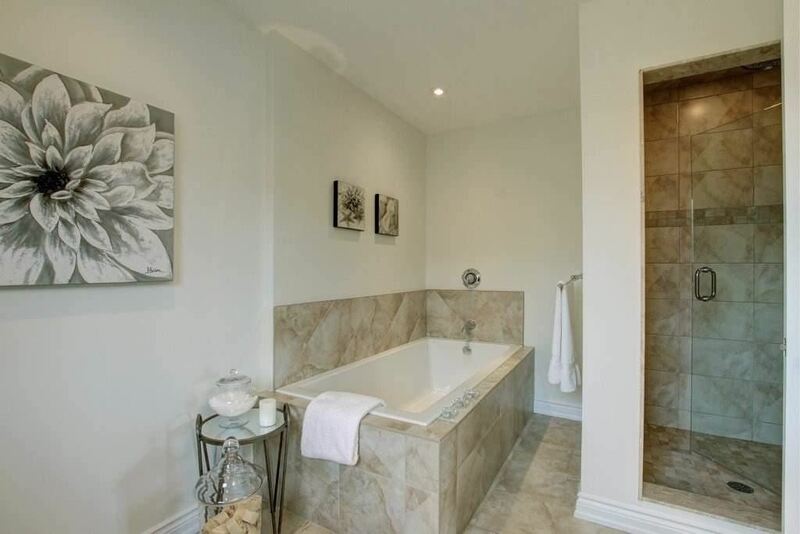 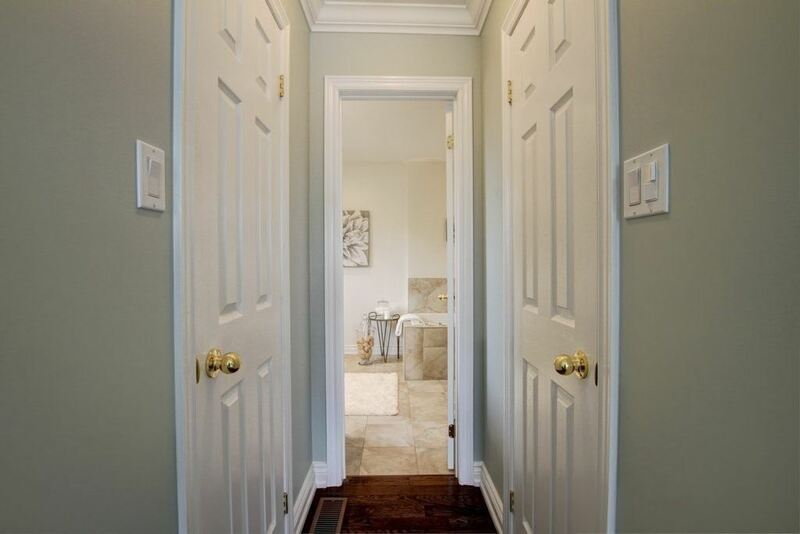 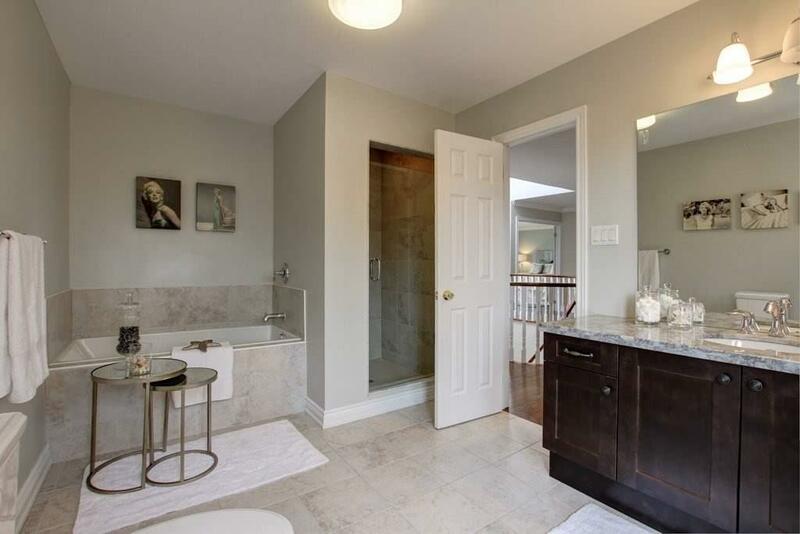 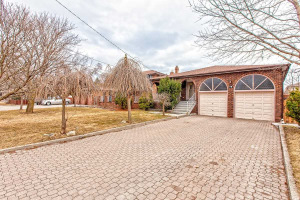 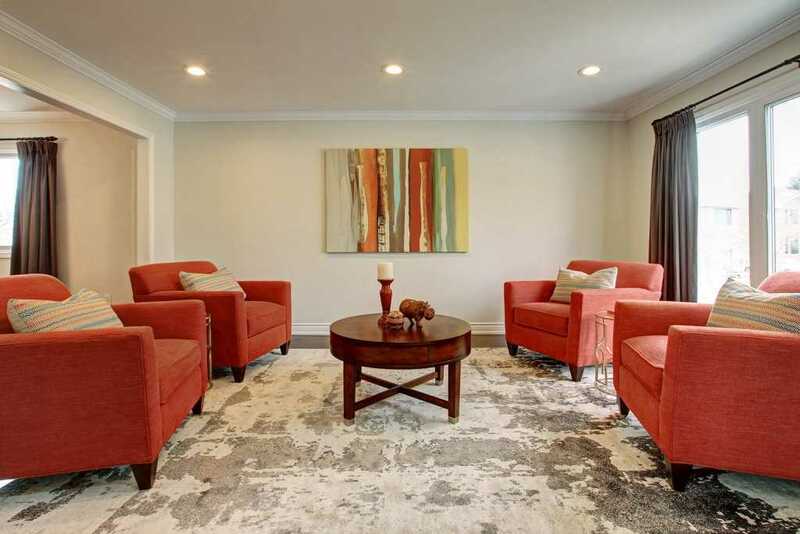 Full Walk-Out Basement With Huge Recreation Room Overlooking Fully Fenced Private Backyard & Shed.